DealZone | 0% discount deal in Cape Town - Award-Winning Luxury! Escape to the NH The Lord Charles Hotel in Somerset West for a Romantic Getaway for 2 People at only R999! Award-Winning Luxury! 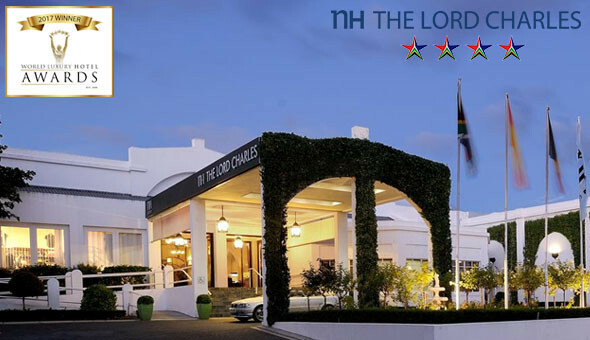 Escape to the NH The Lord Charles Hotel in Somerset West for a Romantic Getaway for 2 People at only R999!